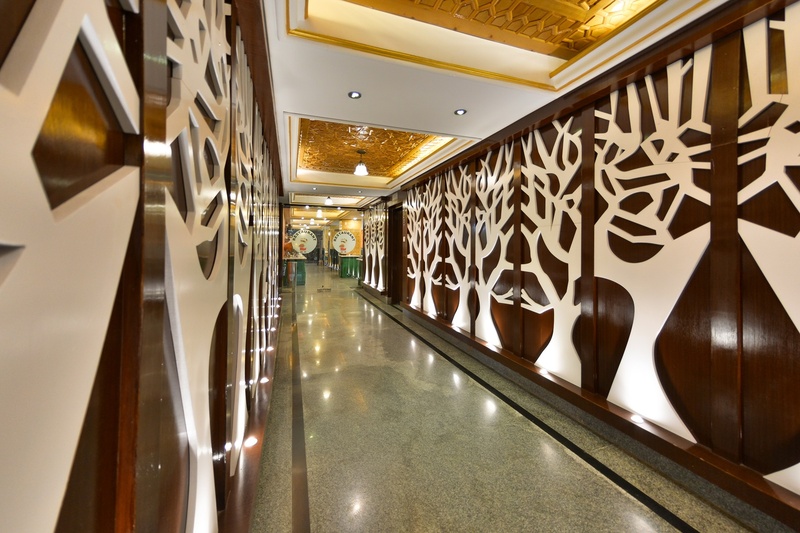 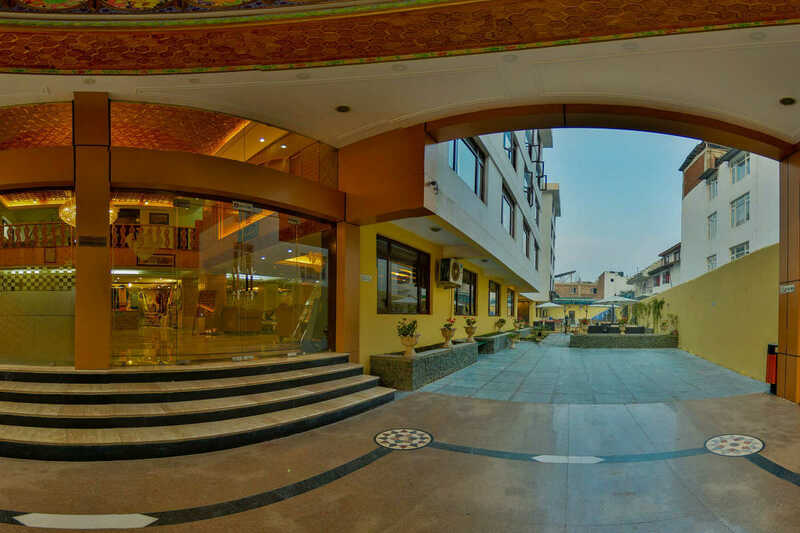 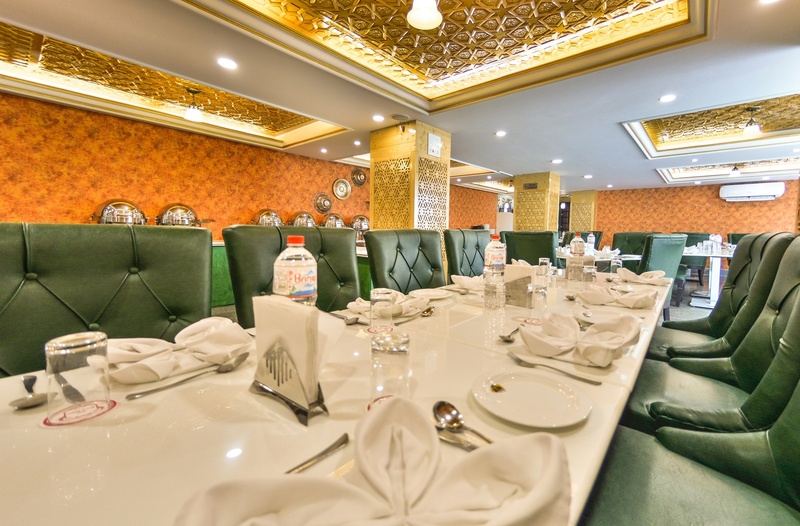 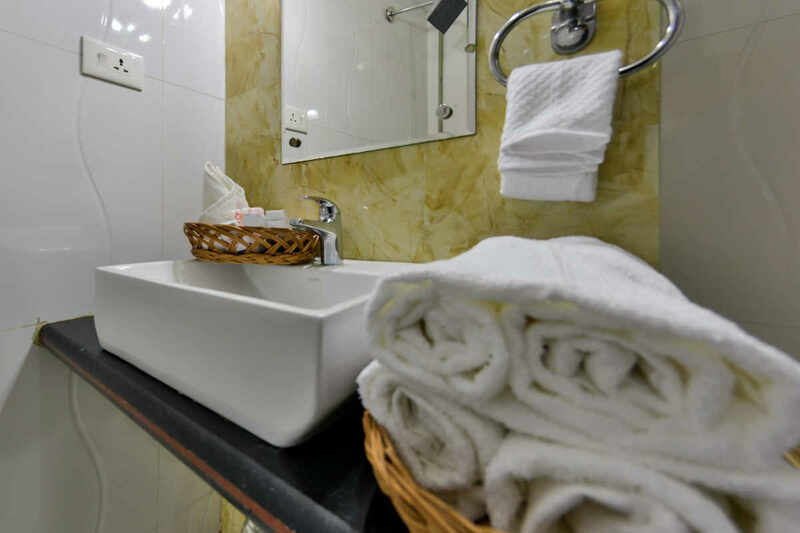 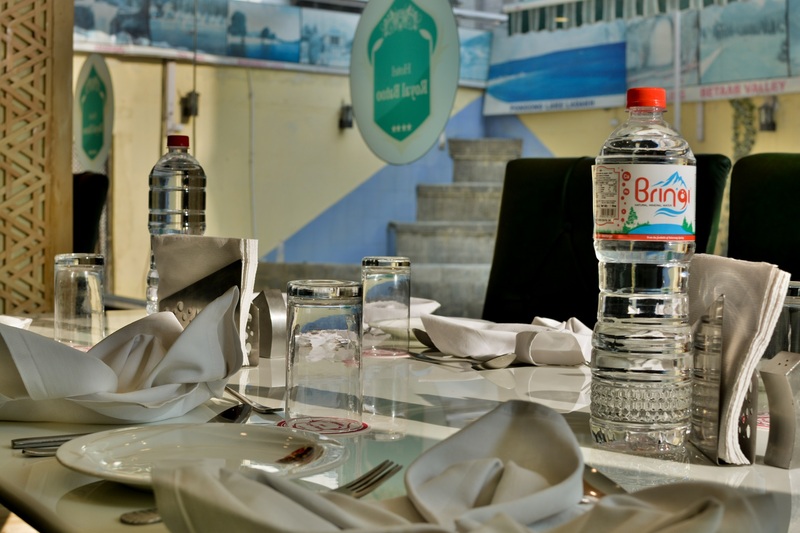 Hotel Royal Batoo – Stay with us and feel like at home. 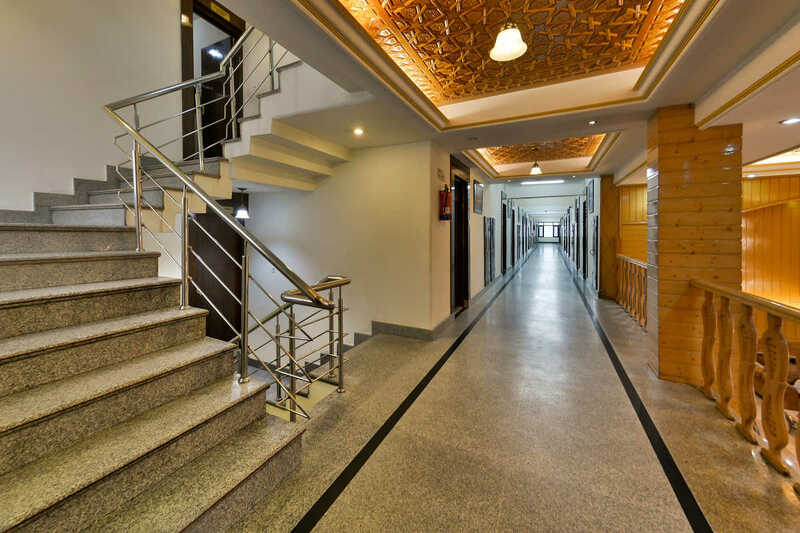 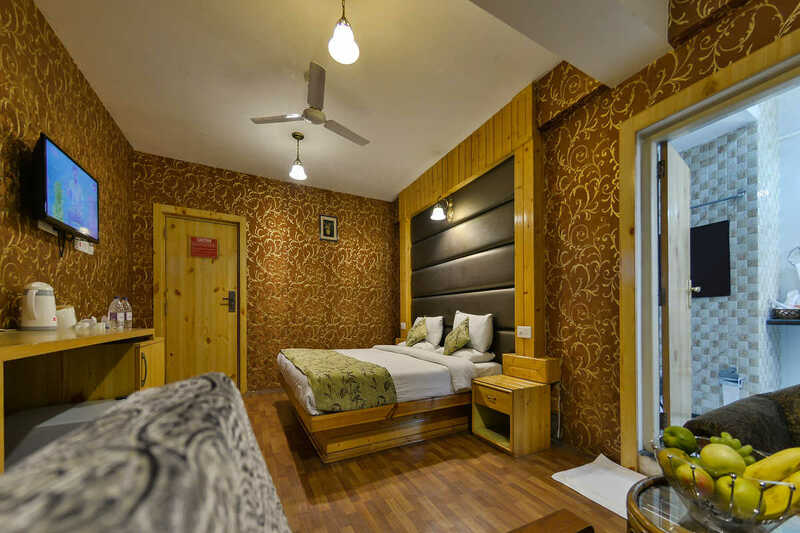 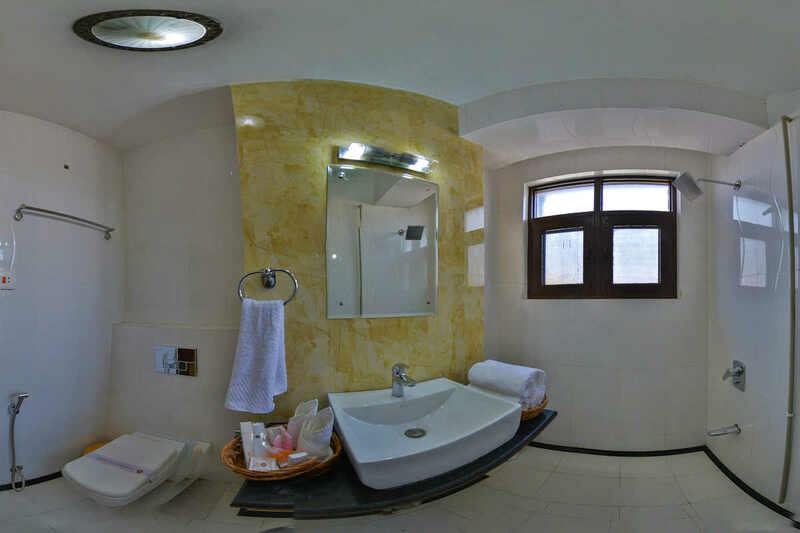 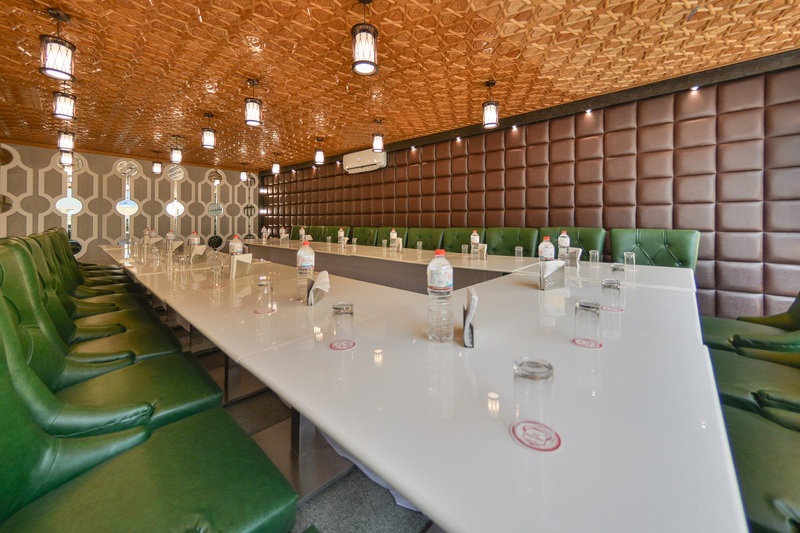 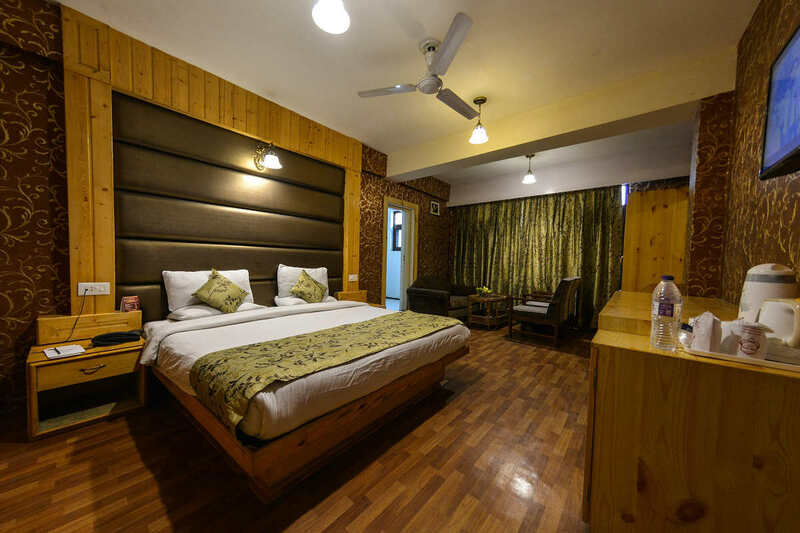 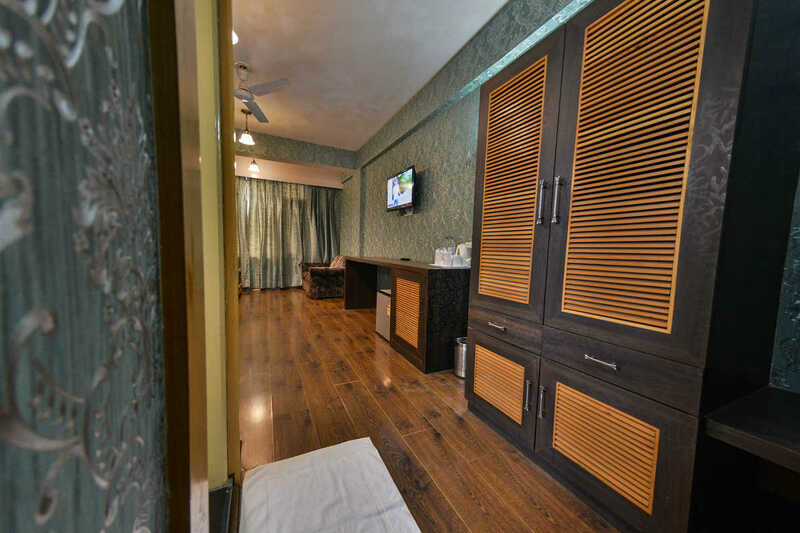 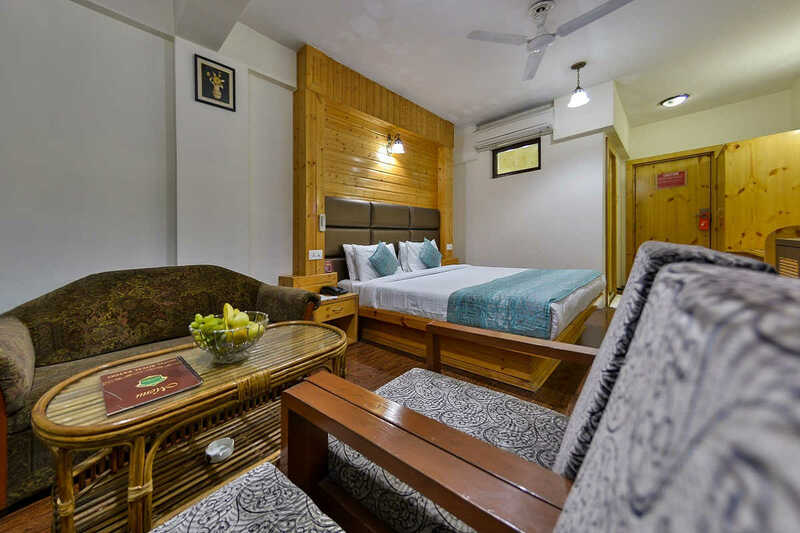 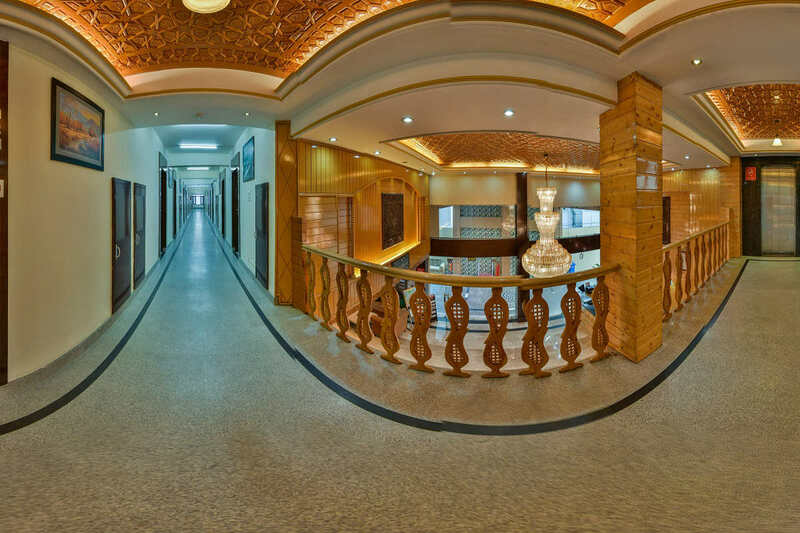 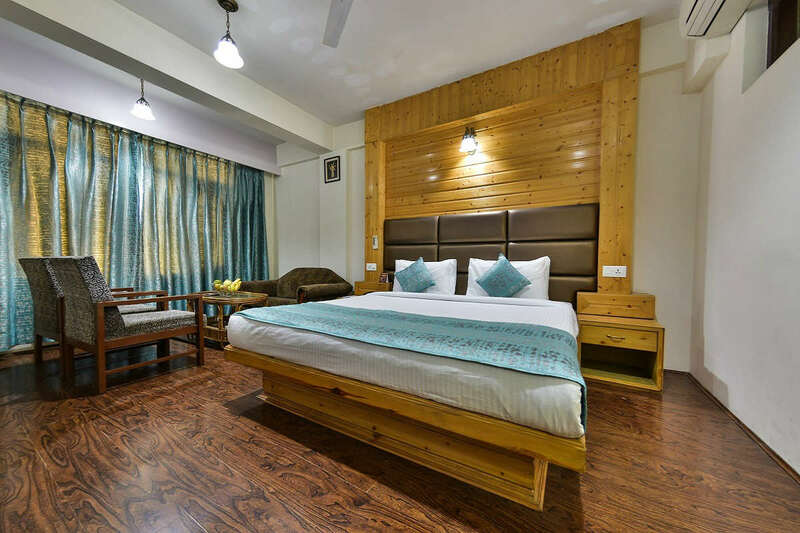 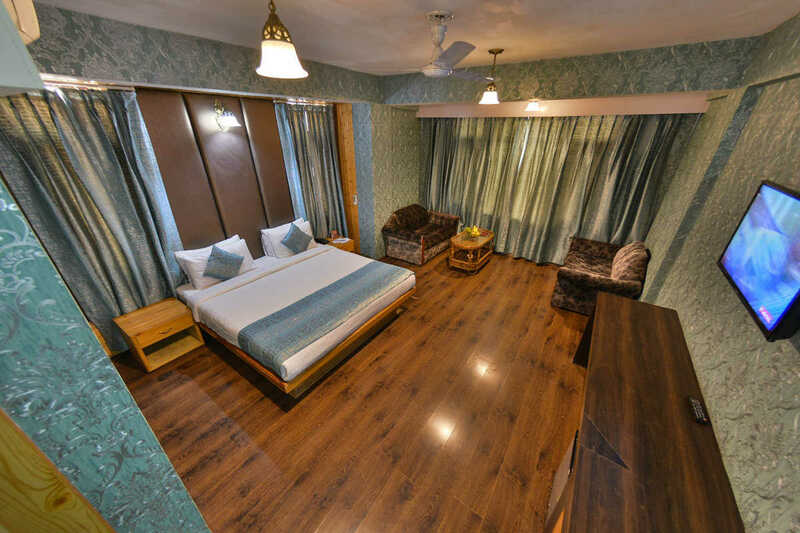 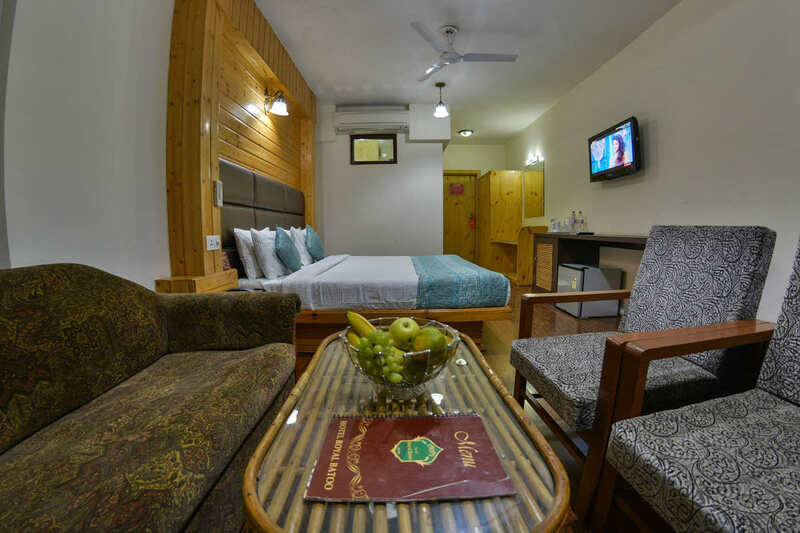 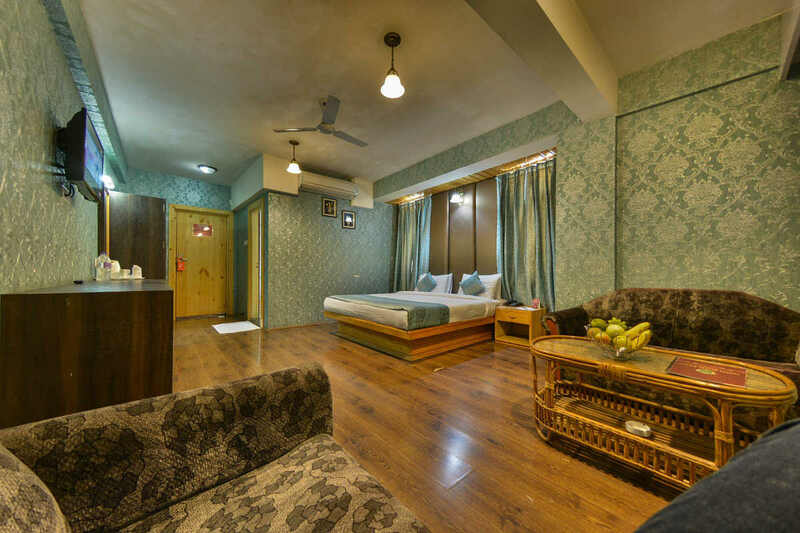 Location: Approximately 700m from the Dal Lake and amidst a comparatively crowded place. 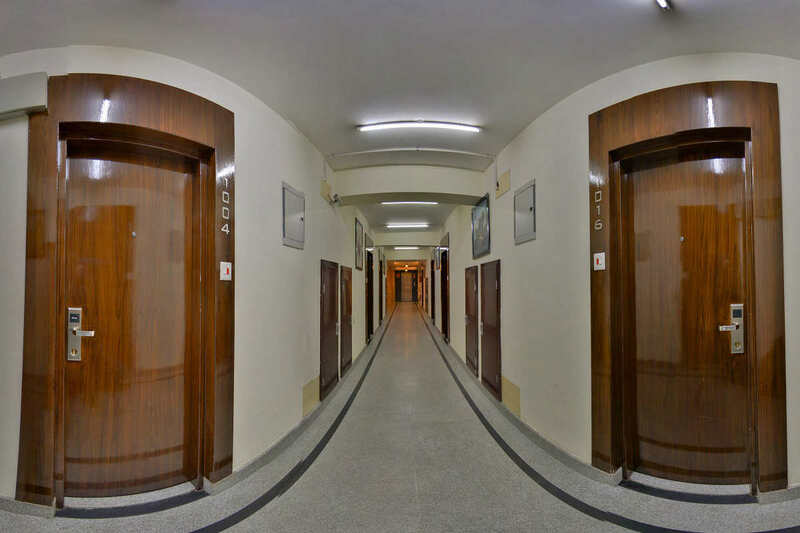 You will be in a very quiet environment in your room though. 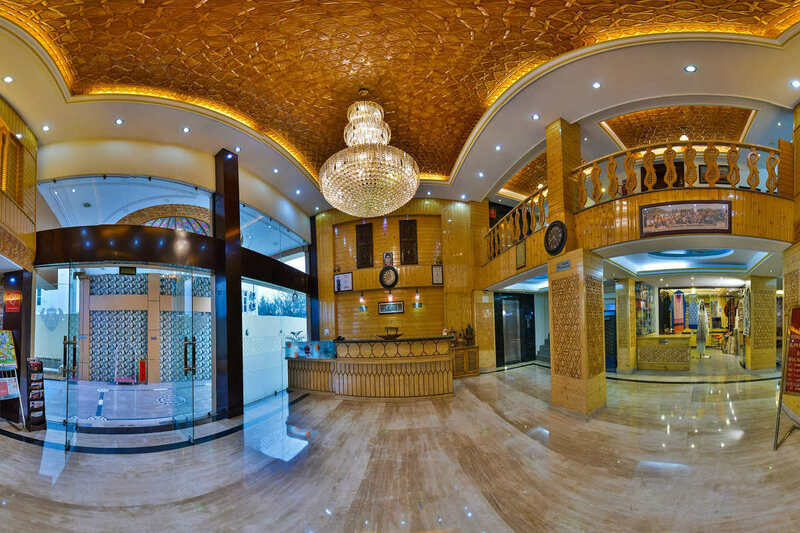 Hotel is very nicely built with a shop. 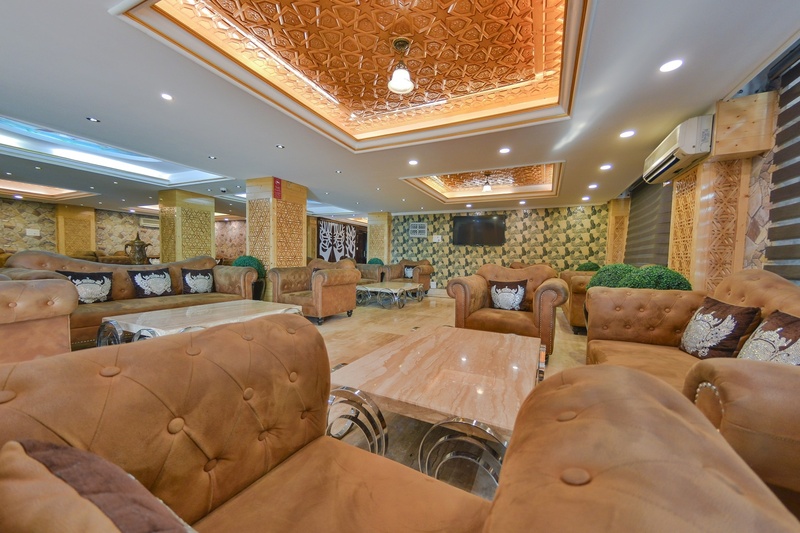 Very warm welcome with welcome drink 🙂 Regards to location, so the Hotel is located in heart of Srinagar. 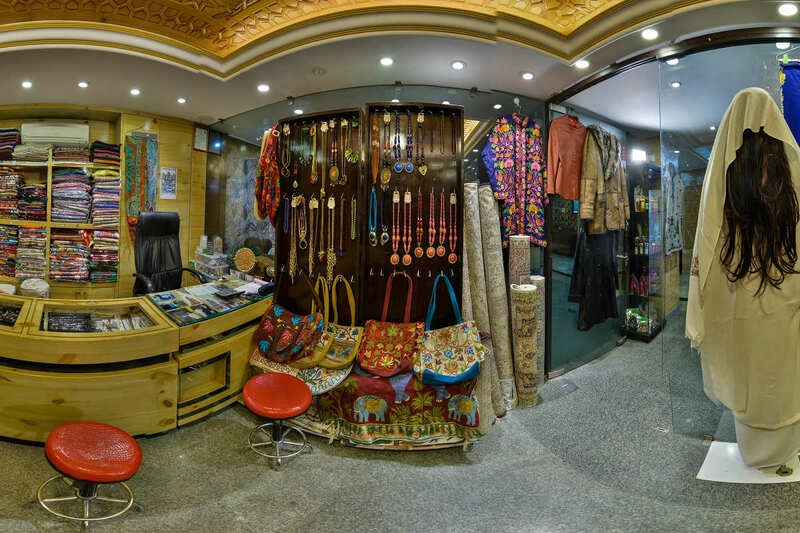 Where things are available in near market area where you can get out and purchased anything very easily.